Take a spectacular ride across, over, and through the magical realms of the most dramatic continent on earth: Africa. Our guide through this enchanted kingdom is the sorcerer itself – water. Water crafts Wild Africa, conjuring up life wherever it journeys… travelling above the plains on seasonal winds, cascading along raging rivers or sheltering coral cities. 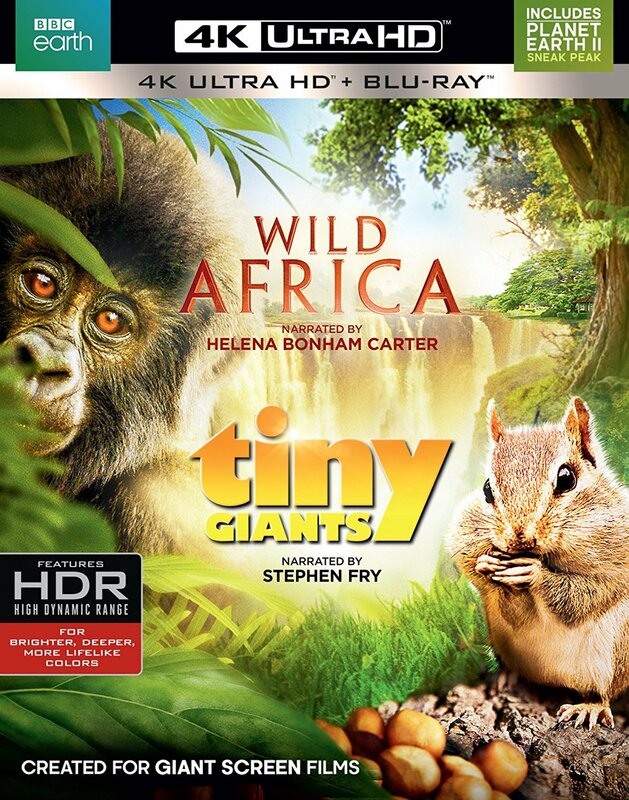 The producers of LIFE and PLANET EARTH share this spectacular ground-level view of the smallest wonders of the natural world. Unless you've been an ant or an earthworm in a previous life, you've never seen anything like this. Immerse yourself in a terrifically fascinating place, where small creatures face titanic battles to survive.